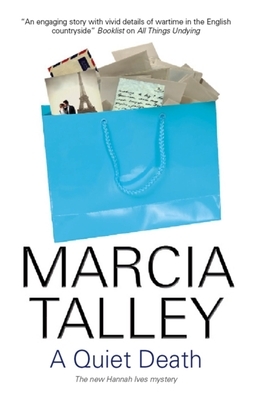 Severn House Publishers, 9781847513502, 208pp. The new Hannah Ives mystery - Hannah is returning from a charity luncheon in Washington, DC, when her train is involved in a horrific crash. Although her arm is broken, she remains at the side of her critically injured seatmate until help arrives - but when she is later discharged from hospital, she finds herself in possession of the man's distinctive bag, and her efforts to return it soon set in motion a chain of events that put her life in grave danger.